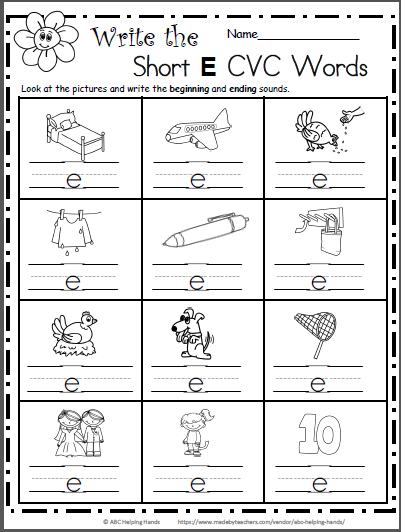 Free short E CVC words spring worksheet. 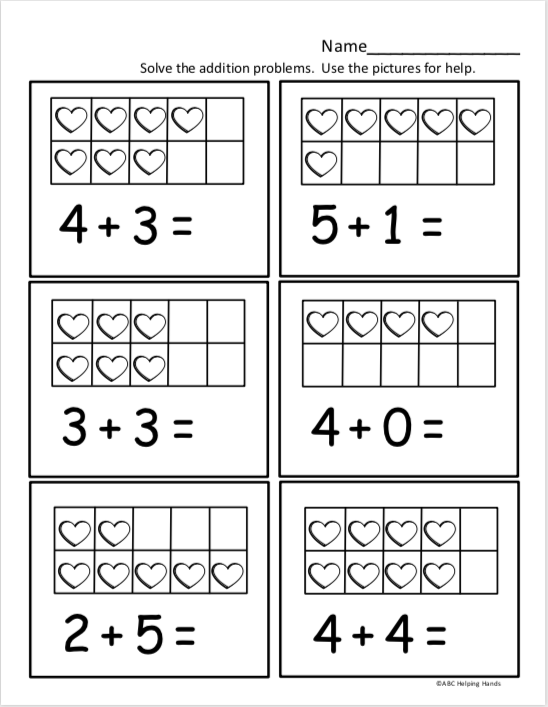 Look at each picture and write the beginning and ending sounds for each short E word. This worksheet is perfect for anytime of year when students are practicing spelling CVC words independently or while practicing short E words. 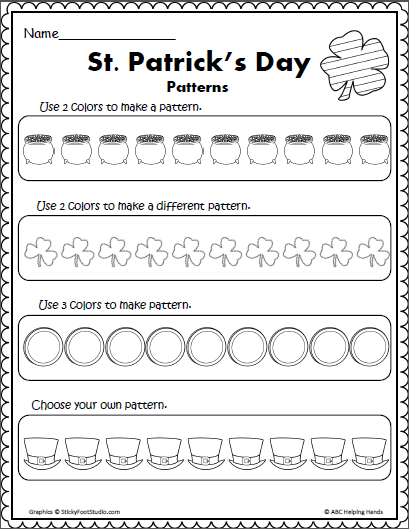 Students color patterns using 2 or 3 colors. Useful as an assessment or practice.